Custom lettering for a director/cinematographer who wanted to stand out in a sea of sans-serif and all-caps. His logo nods to his influences which include cowboys, Neil Young, and anything from the year 1969. 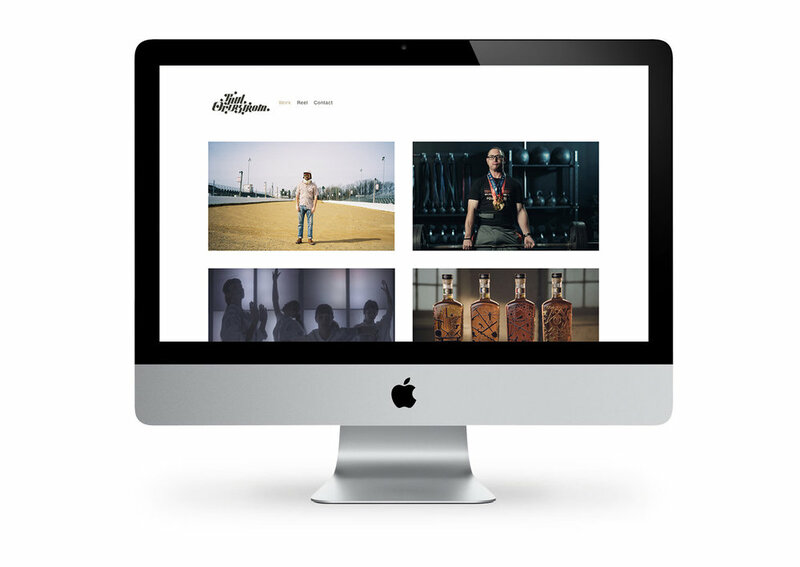 The project included the setup and design of his Squarespace portfolio site.